Israeli human rights group B’Tselem described the military’s announcement that the general staff investigation mechanism led by Brig. Gen. Motti Baruch will look into the incidents in which Palestinians were killed, focusing on civilian deaths, as “pure propaganda, intended – among other things – to prevent an independent international investigation. B’Tselem in a position paper entitled, “If the heart be not callous: On the unlawful shooting of unarmed demonstrators in Gaza,” said Israel is treating the protest in Gaza as it has handled similar events in the past: Broad, unlawful use of lethal force at a heavy price to lives, baseless legal interpretations issued to justify this policy, and whitewashing the crimes within days. The paper provides legal analysis explaining why the orders given the soldiers, permitting live fire at unarmed civilians who do not pose a danger, are unlawful. B’Tselem said Israeli officials are relying on worst-case scenarios to justify these orders. 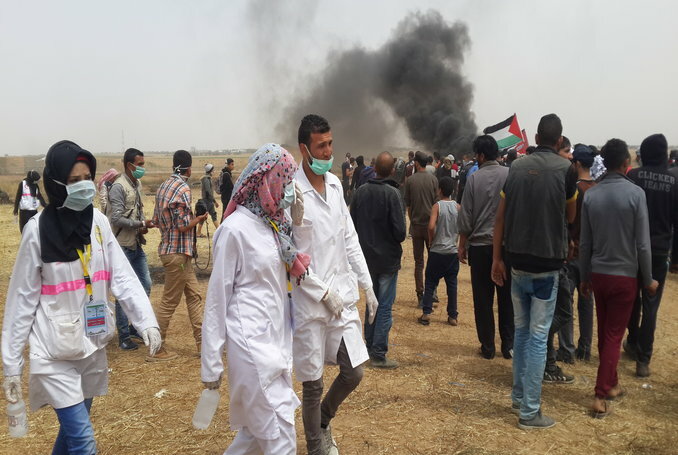 Yet hypothetical situations – such as thousands of Palestinians crossing the fence into Israel – are not enough to justify prior permission to open lethal fire at demonstrators. 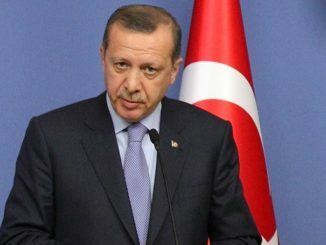 The center stressed that given the combination of local public opinion, which ranges from ardent support to indifference, and a judiciary skilled in draining moral rules of meaning and whitewashing crime, it is difficult to imagine the necessary substantive change coming from within Israel. 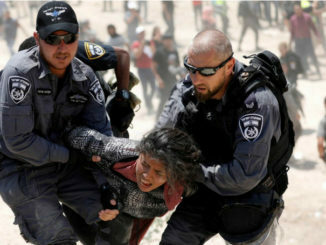 BTselem maintained that although many countries violate human rights, yet Israel is unique in insisting that its unlawful actions are in keeping with international law. 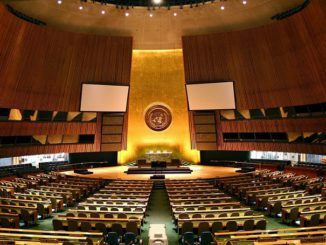 B’Tselem stressed that if the international community does not come to its senses and force Israel to abide by the rules that are binding to every state in the world, it will pull the rug out from under the global effort to protect human rights in the post-WWII era. “This is not a merely theoretical concern: Until Israel changes its policy, the Palestinians will continue pay for this state of affairs with life and limb,” said the Israeli human rights center. The number of Palestinians killed by the Israeli army in the Gaza Strip has reached 40 since March 30 when the Great March of Return commenced. This is still so hard for me to wrap my mind around. Unlike back only 4 years ago in 2014, millions more people have been awakened to exactly what is going on in the occupied Gaza Strip & the war crimes being committed by the IDF. I look at these young men, boys really, & want to scream to them, it’s not worth it, please do not go, your life will be forever altered when you are left severely handicapped and there will not even be consequences for the criminals. If this were the other way around there would be lawyers waiting close by at every corner, waiting at the medical center and hospital for that new client to make a millionaire.